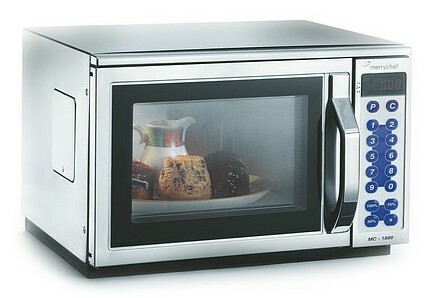 Improved safety the cool-to-touch exterior means food heats quickly while the outside stays cool monitored air filter. Cost effective Cooking to order reduces waste. Latest cataytic technology eliminates grease and reduces cook odors, avoiding the need for separate extraction and ventilation systems. 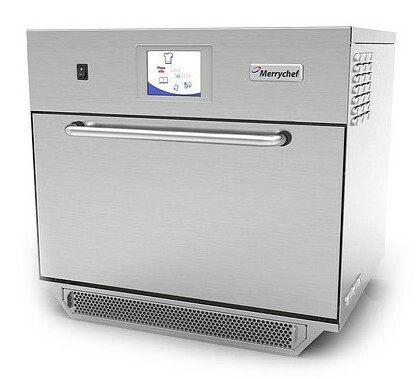 Minimize lifetime operational costs now avaliable in energy efficient standby mode reduced installation cost reduced training times Easy to clean, built in diagnostics to avoid unnecessary service calls & Ethernet connectivity (optional). Exclusive easyToUCH screen technology with pictoral icons guarantees perfect results everytime pre-program your eikon with all your recipes the menu items for consistent, repeatable results. Upload new menus easily using our unique MenuConnect® software and a USB drive USB Drive is protected on the front of the machine, underneath the unique ‘slide up’ logo plate. All menu items are never more than two touches away from the start of a menu recipe. Simple, logical, easy to understand symbols, control costs by turning semi skilled staff into professionals. 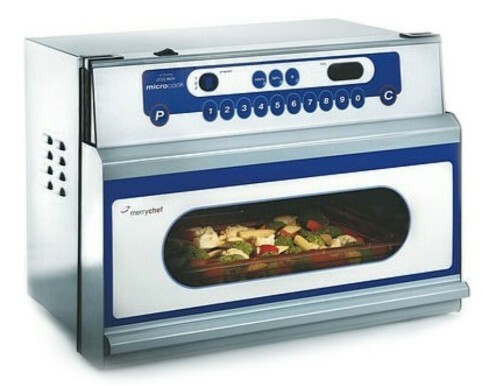 Energy-saving stand-by mode*automatically powers down the oven when not in use unit has a quick recovery time when needed. Ventless technology removes the need for additional ventilation and extra power supply to support such systems, heat retained in cavity reduces HVAC system output. 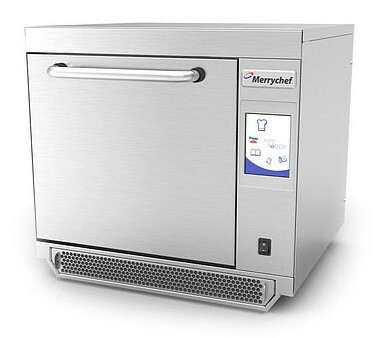 Optional ethernet connection allows for off-site maintenance checks, troubleshooting and remote menu uploads ideal for chain-wide menu changes & upgrades. Guaranteed perfect results every time Precise power levels cook the most delicate products Programs downloaded across multiple outlests via USB memory stick. 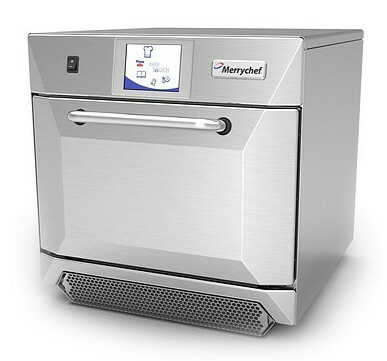 Easy to use Pictoral easyToUCH screen technology MenuConnect® software enables instand USB menu updates Interlocking filter design for ease of daily maintenance. 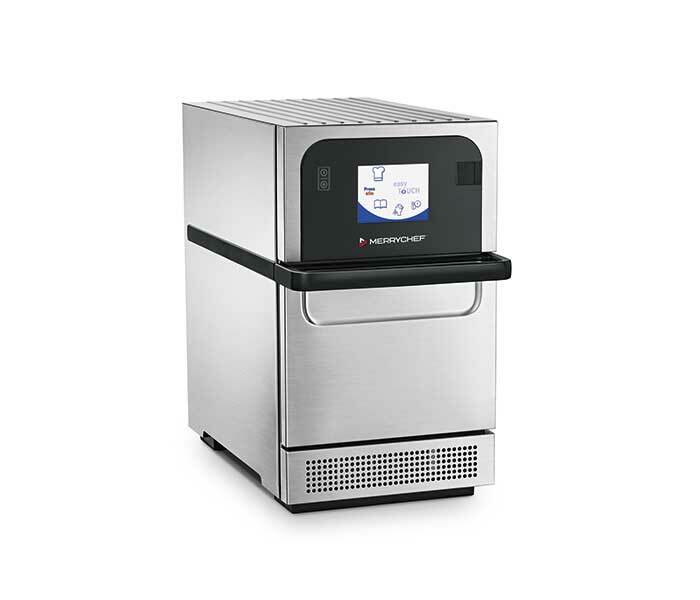 Reduced wait and service times increase speed, service, quality and freshness Three heating technologies (convected heat, impingement air and microwave energy) Cooks up to 15 times faster (than traditional cooking methods).